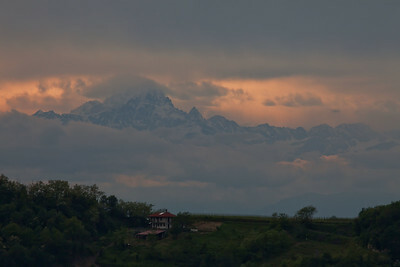 We arrived in the small town of Sinio, in Italy, late in the afternoon. We were looking for dinner and the owner of Castello di Sinio, where we were staying, directed us to the nearby hill top town of Serralunga D'alba. The light was fading as we followed a very narrow road up the switchbacks of the adjacent ridge where, at the top, we were greeted by the golden hour in Italy. Wherever the location, the first hour after sunrise and the hour before sunset is called the golden hour. Much of our vison quest will be spent experiencing the the light and colours of this magical time. The golden hour can be bold, but It’s more often about the soft golden light that oocurs when the sun is at or near at the horizon. Light is diffused by traveling through a greater slice of the atmosphere. The result is often a less intense, less saturated light and colours that paint the sky in tints, tones and shades. The first hour after sunrise and the hour before sunset is called the golden hour and much of our vison quest will be spent experiencing the the light and colours of this magical time. The golden hour can be bold, but It’s more often about the soft golden light that oocurs when the sun is at or near at the horizon. Light is diffused by traveling through a greater slice of the atmosphere. 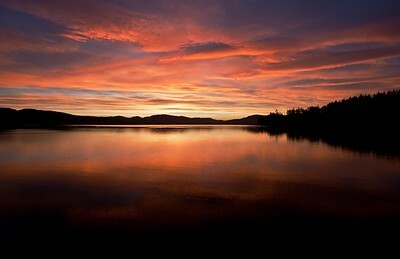 The result is often a less intense, less saturated light and colours that paint the sky in tints, tones and shades. Click on an image below to start a full screen slideshow and discover the opportunities of heightened awareness during the golden hour. A golden hour sunrise over Sooke Basin. 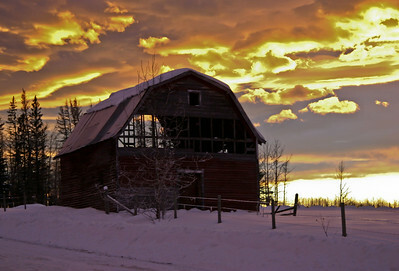 A golden hour sunset, east of Jasper. The golden hour is about the soft pastel coloured light that oocurs when the sun is at or near at the horizon. 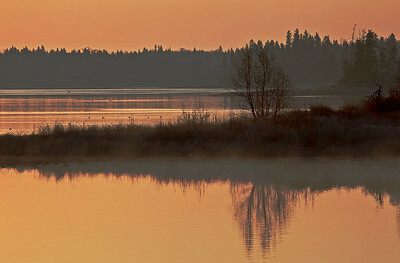 Sunrise, Elk Island National Park. 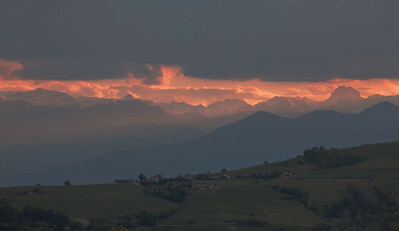 The Golden hour in La Langhe, Italy.